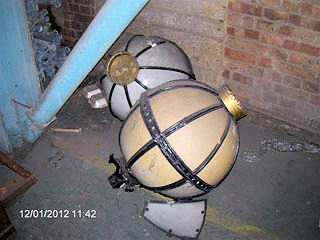 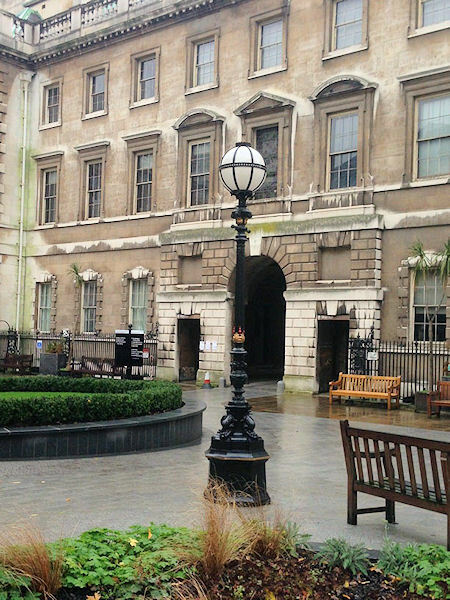 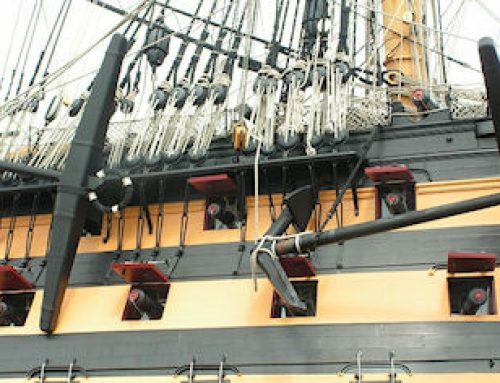 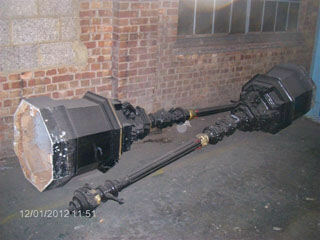 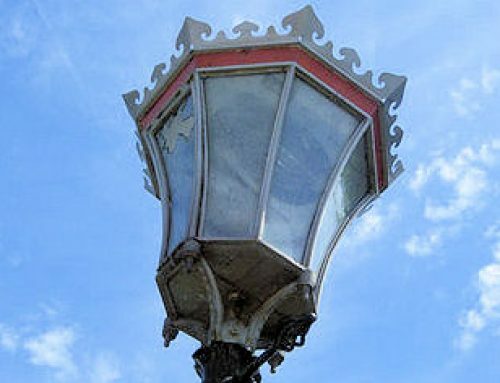 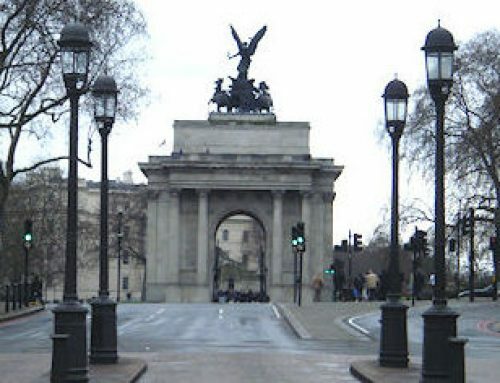 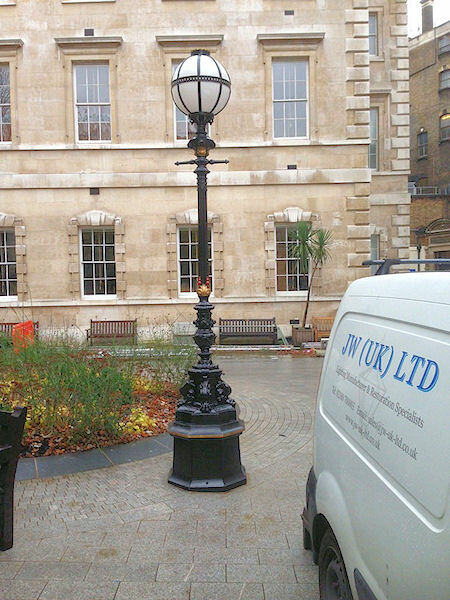 JW (UK) LTD were approached by Skanska who are carrying out major works at St. Barts Hospital-City Of London, the commission us at JW UK LTD to replicate two further columns identical to the originals, refurbish the original old two, now making 4, and replicate 4 new lanterns, so they could go back in the court yard. 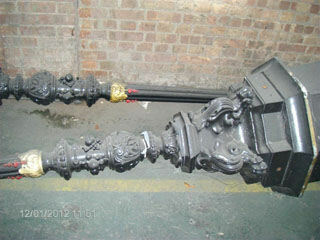 We successfully did this by using the original column as a pattern to cast from. 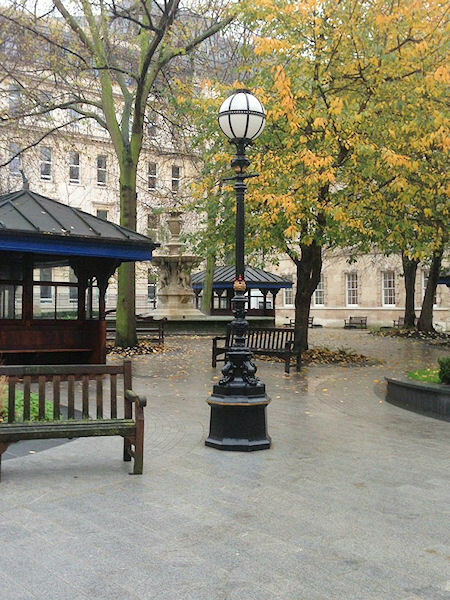 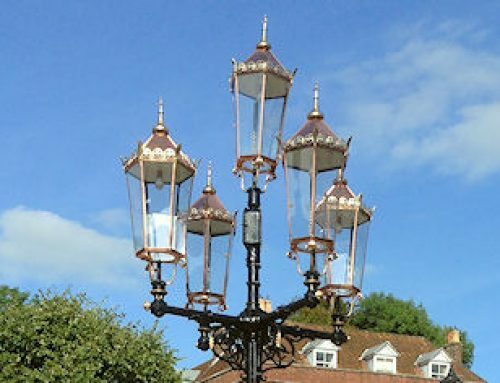 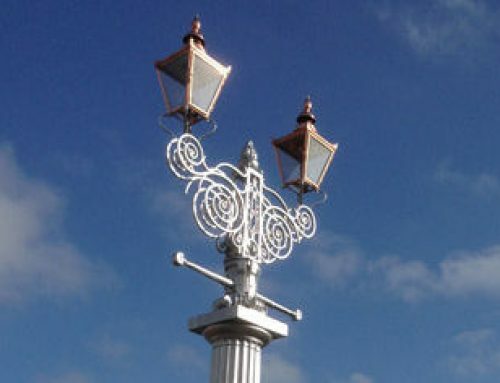 We, along with PSR Lighting installed these back in the court yard, and the Lanterns were fitted with 60W CPO lamps.